Founded on the development of the world’s first fully automated glove knitting machine, SHIMASEIKI have continuously challenged themselves to develop innovative technology under corporate motto “EVER ONWARD”. 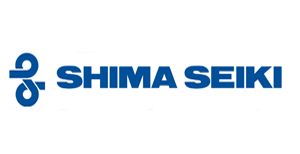 Now SHIMASEIKI has evolved into highly trusted manufacturer of computerized glove knitting machines, computerized flat knitting machines, and computer graphic design systems, with a leadership role in a variety of industries worldwide. As consumer needs are expected to become more and more diverse, they create a culture of fashion and they will continue to offer unique and highly value-added products for the advancement of user’s industries.